Over 100,000 car thefts have been reported since 2014 and that number continues to grow in New Zealand. Vehicle theft and vehicle related crime are one of the most common forms of reported crime in New Zealand. This month, we wanted to find out the most commonly stolen cars in New Zealand and help New Zealand car owners with finding Cheap Car Insurance so that they have some form of protection in case anything does happen. According to information provided by AA Insurance, the vehicle that received the most car insurance claims was the Honda Torneo. The Torneo is one of the most commonly owned cars in New Zealand and has frequently topped this list. The Mazda Familia is another vehicle that frequently ranks in the top 10 most commonly stolen cars list. This car is very common among small families and is on the older end of the scale when it comes to age. The last widely manufactured Familia came out in 2003 which makes it easy to break in to. The Mazda Demio (a.k.a “The Grandma’s Car”) caught media attention for being ranked as the most commonly stolen vehicle in Canterbury. It still ranks highly on the AA Insurance nationwide list and is commonly broken into from the rear window due to less than functional design. No stolen car list is complete without the mention of a Subaru and this list is no different. Subaru’s have traditionally been a popular target for car thefts with the most recorded instances of stolen Subaru’s occurring in Auckland, Bay Of Plenty and Wellington. Both the Impreza and Forester are common targets for car thefts. Subarus in general are popular and appealing options for New Zealanders, which makes them a prime target for car thieves. The Nissan Sunny is the first of three Nissans to be mentioned on this list. Nissans have been heavily imported in New Zealand, which makes them very common. Once a thief knows how to break into one Nissan Sunny, they can break into them all. The Nissan Cerifo is the next Nissan on this list. This vehicle regularly features on the most stolen car list; it is a very popular car to own due to its lower price point. Simply go to Trade Me and see the many Nissan Cerifos that are listed. The Mazda Atenza is another one of the usual suspects that feature on this annual list. It is a commonly owned car and is very aesthetically pleasing. Unfortunately, it is also very vulnerable to car thieves. The second SUV on this list is the Nissan Terrano. Just like many models mentioned here, the Nissan Terrano is a commonly purchased vehicle by New Zealanders. What makes it vulnerable is the lack of a functioning alarm system. This makes it easy to break into and steal. Rounding off our list for the most commonly broken into cars is the Mazda Capella, a commonly owned vehicle by New Zealanders of all ages. This car is on the older side and lacks an alarm system, which makes it easy to break in to. Car theft is one of the most popular forms of theft in New Zealand. 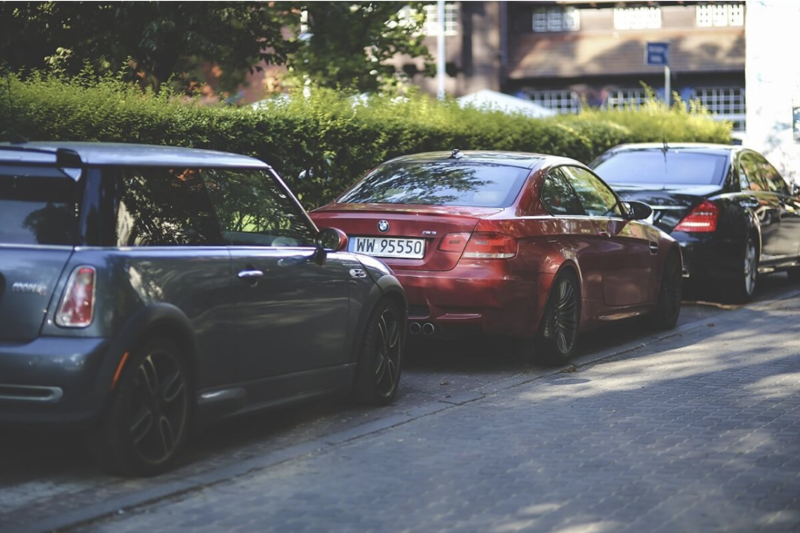 Being safe with where you park and hiding valuables from view doesn’t necessarily protect you from being a victim. Whilst it isn’t something we want to think about, accidents can happen which is why it’s good to be safe by getting car insurance. Full coverage car insurance can protect you from all types of loss including damages and theft. Use our free online comparison tool to Compare Car Insurance NZ wide. Find out what options are available to you!